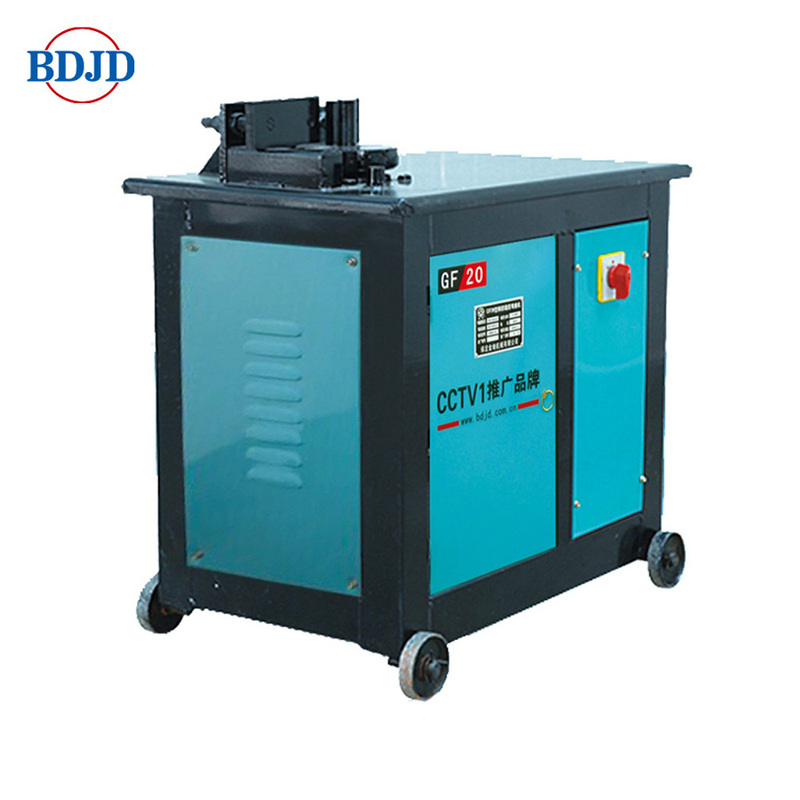 Automatic Bar Bending Machine characterized by advanced Design, Easy Operation Process, safety and Reliability as well as stable performance. It is utilized in building construction projects. 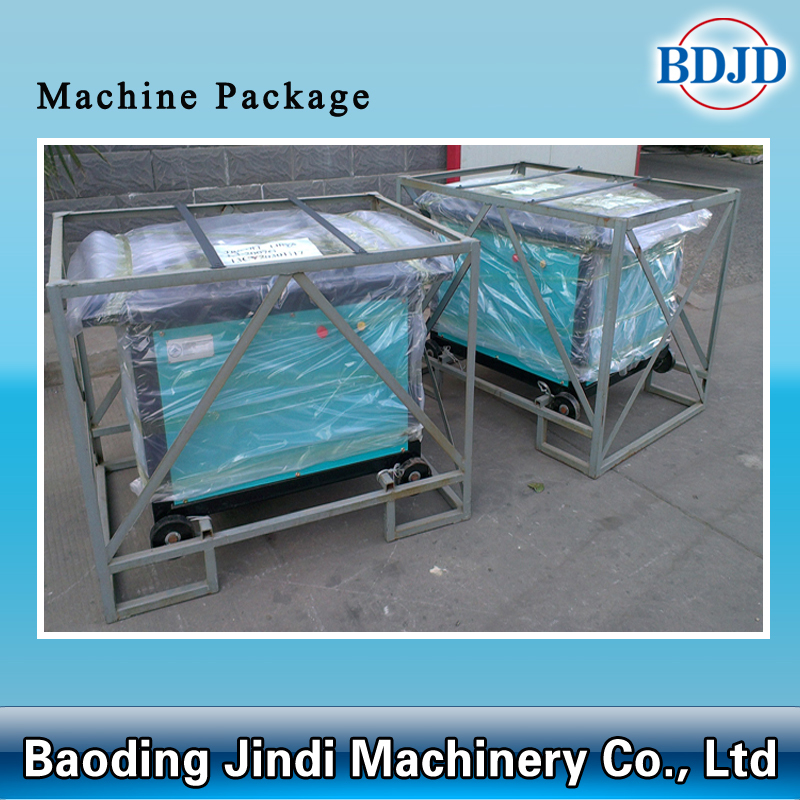 This Machine is Specially Designed for Heavy Duty Rebar & is on high demand at Construction Job Site applications. 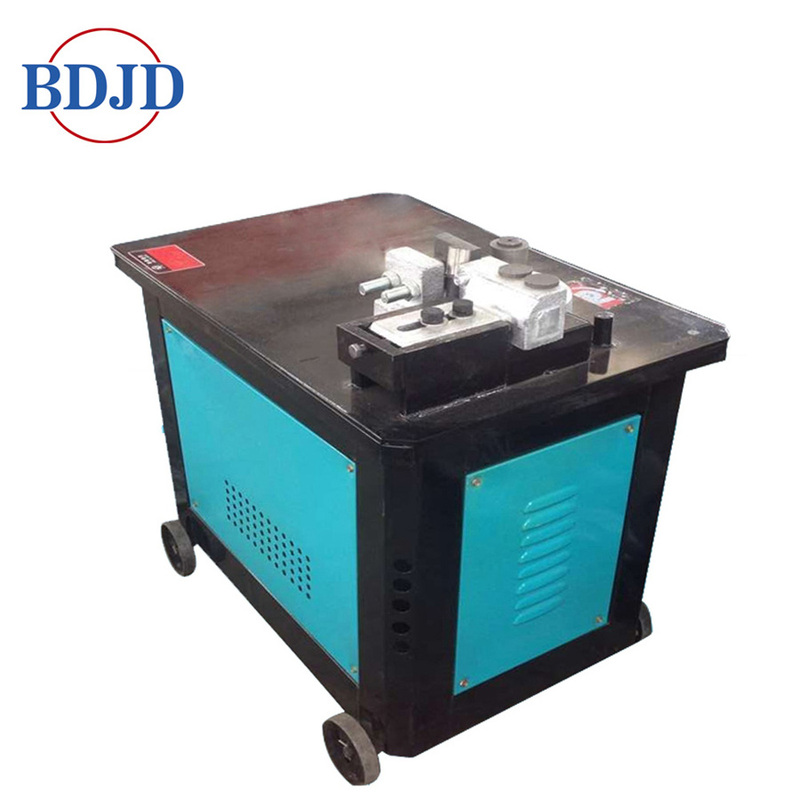 The range of bar bending machines we offer renders smooth functioning for longer time period. 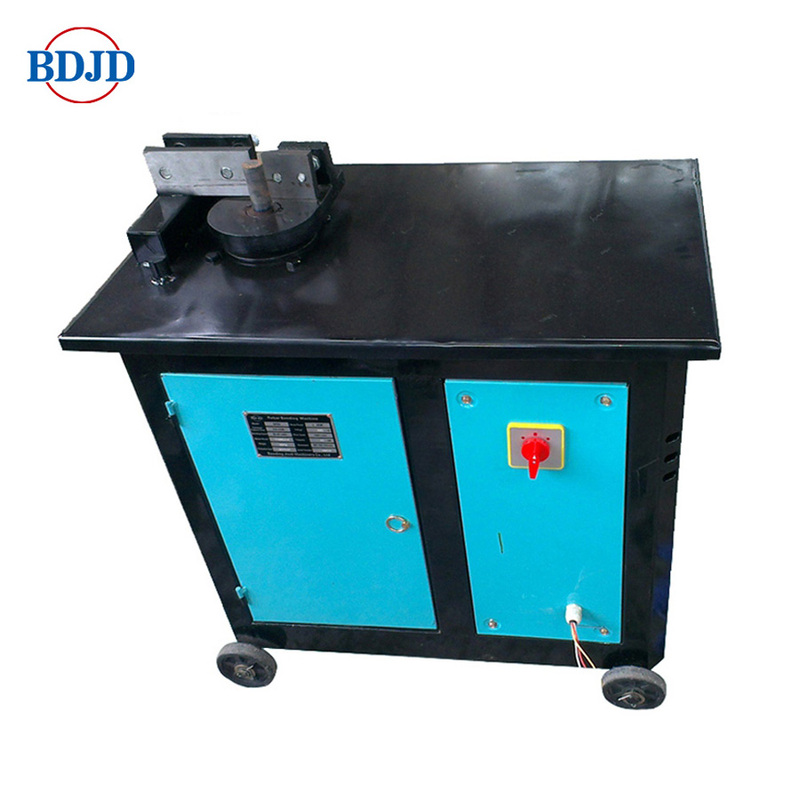 Looking for ideal Rebar Bending Machine Oem Color Manufacturer & supplier ? We have a wide selection at great prices to help you get creative. 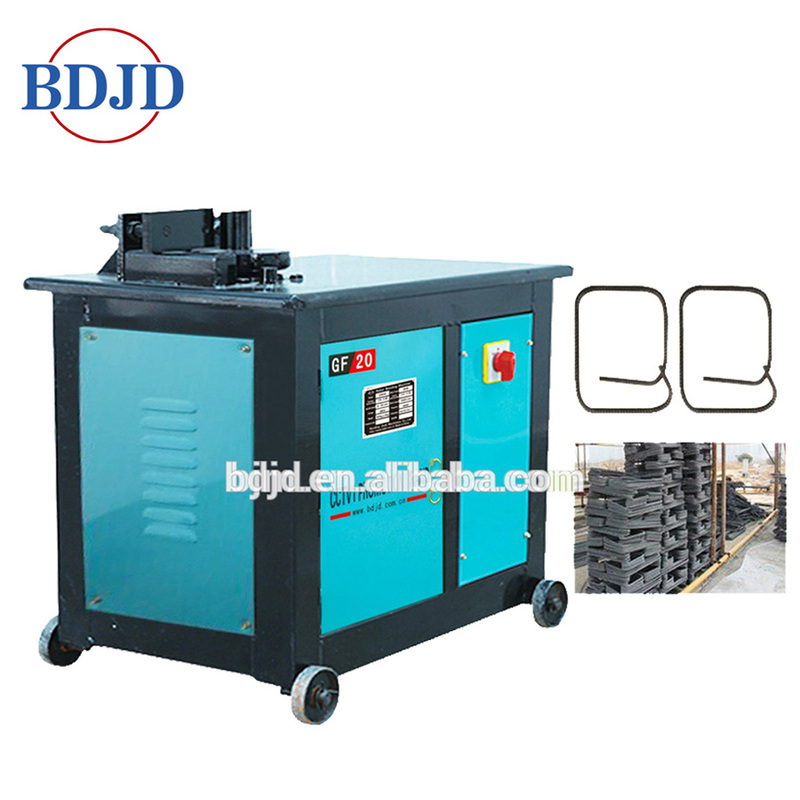 All the Automatic Rebar Bending Machine Price are quality guaranteed. 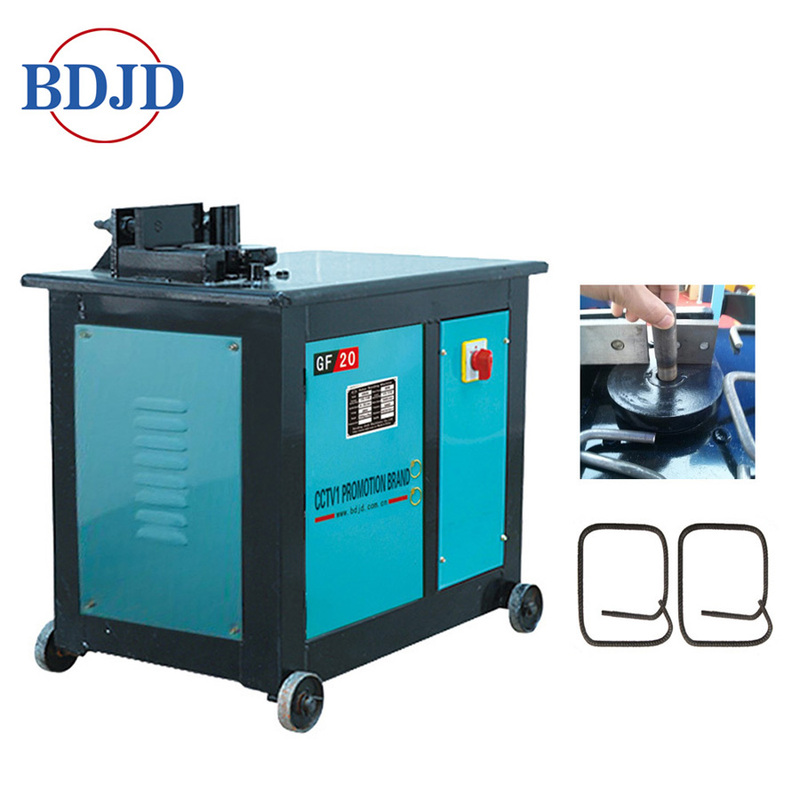 We are China Origin Factory of Easy Operation Rebar Bending Machine. If you have any question, please feel free to contact us.